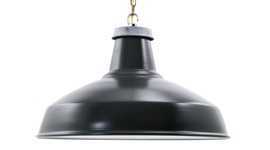 A lamp holder moulded from genuine Bakelite with a hook so it can be suspended using lighting chain or hooked over a fixing point. 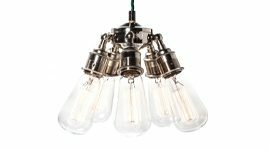 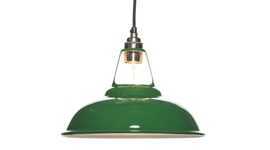 Bakelite was extensively used in the early days of electric lighting and these fittings have a real vintage or traditional aesthetic. 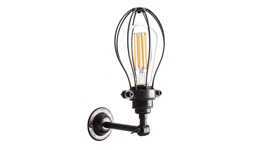 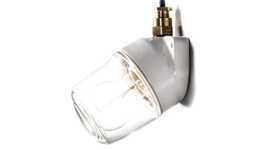 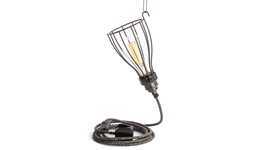 The same Bakelite lamp holder is available with a cord grip for hanging using the supply cord. 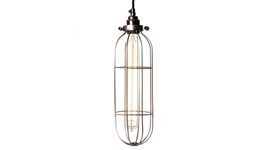 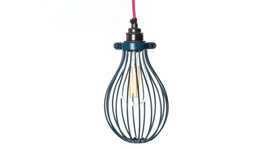 Or, for a more industrial look, there is a hooked ceramic lamp holder to a similar design.